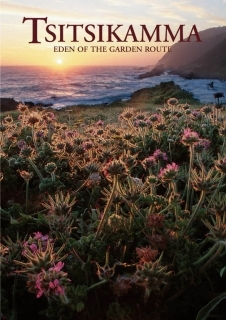 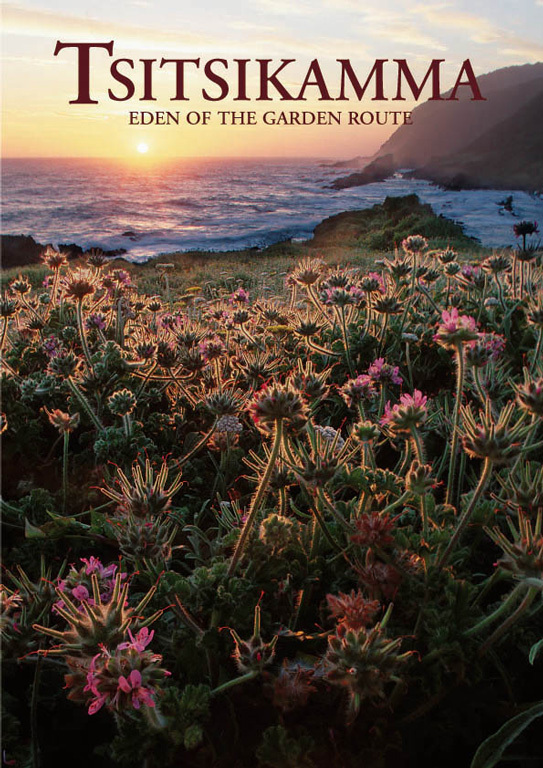 Tsitsikamma – Eden of the Garden Route was written on a Saturday afternoon and published in 2001, marking the first book to be created by HPH Publishing. 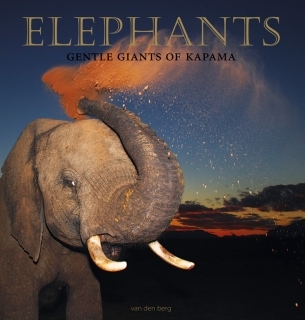 It was followed by Elephants – gentle giants of Kapama, published in 2003 on commission from Kapama Private Game Reserve. 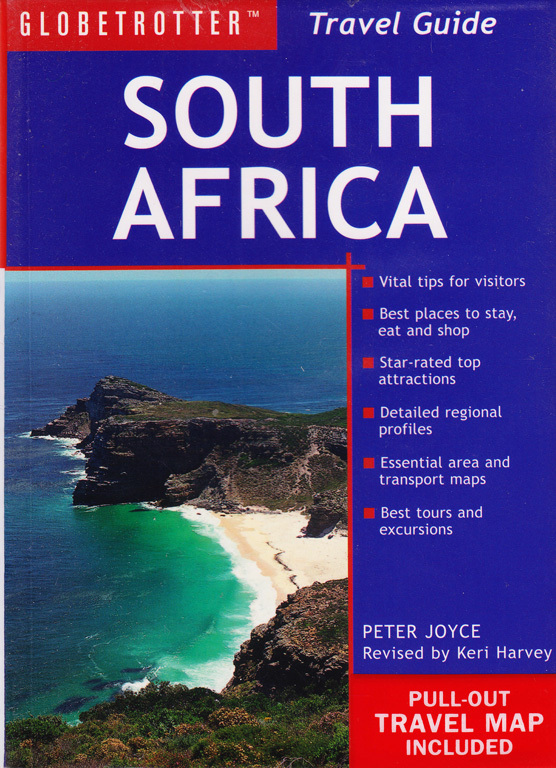 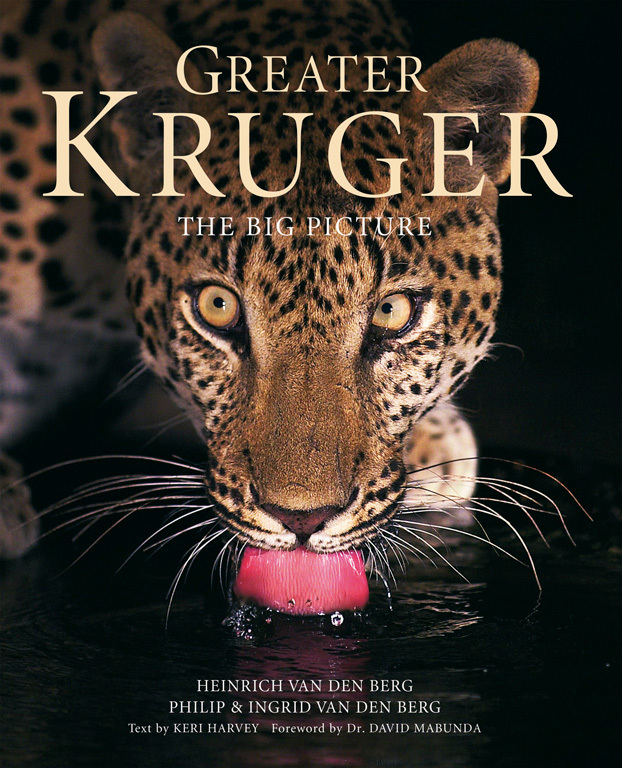 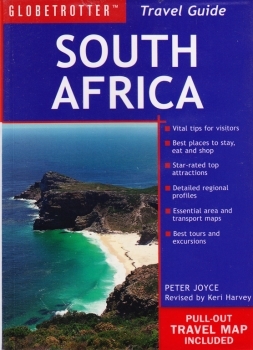 Then in 2004, Greater Kruger – the big picture was published and sold out within three months. 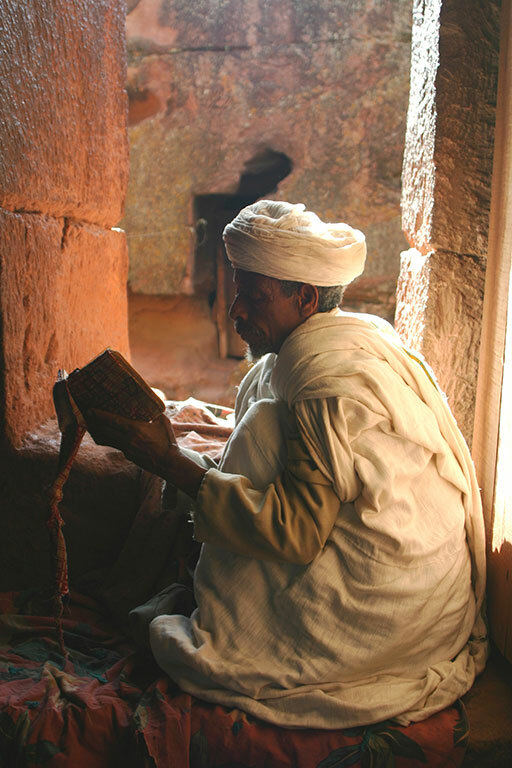 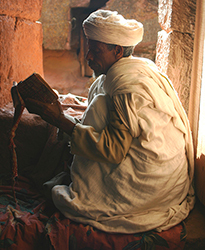 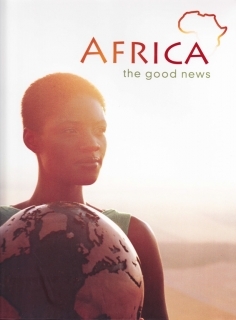 It was also voted one of the Top 100 Books of the Year, by Exclusive Books, and was reprinted in 2004. 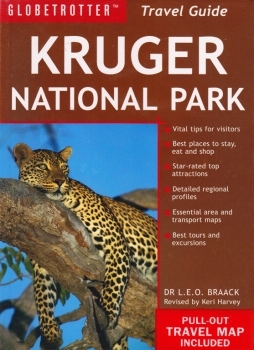 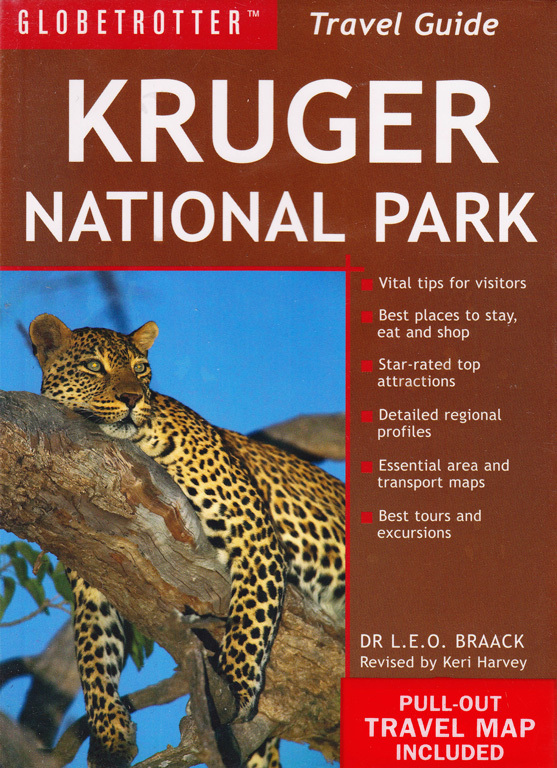 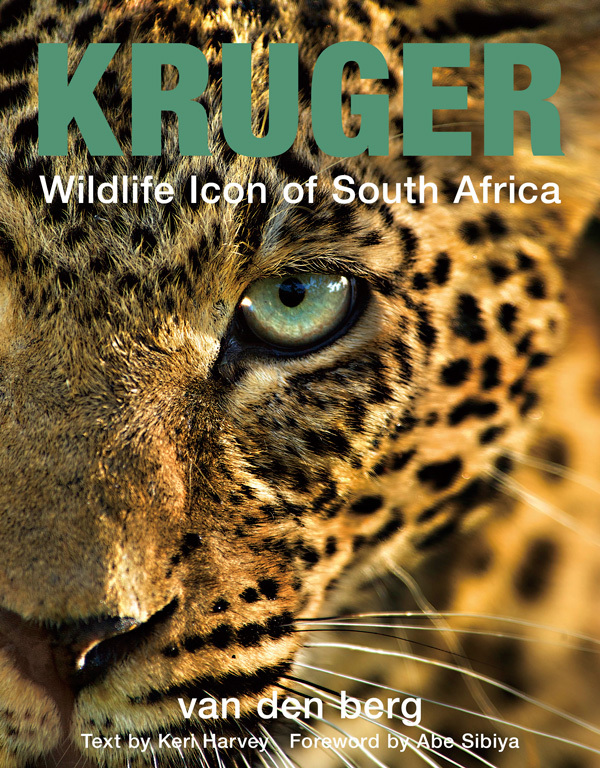 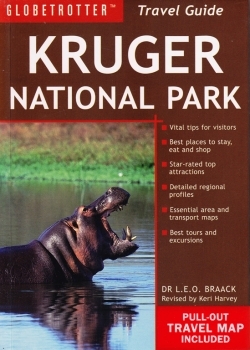 Completely revised and redesigned into a more compact and travel-friendly format, this book was renamed Kruger – wildlife icon of Africa and published in 2011. 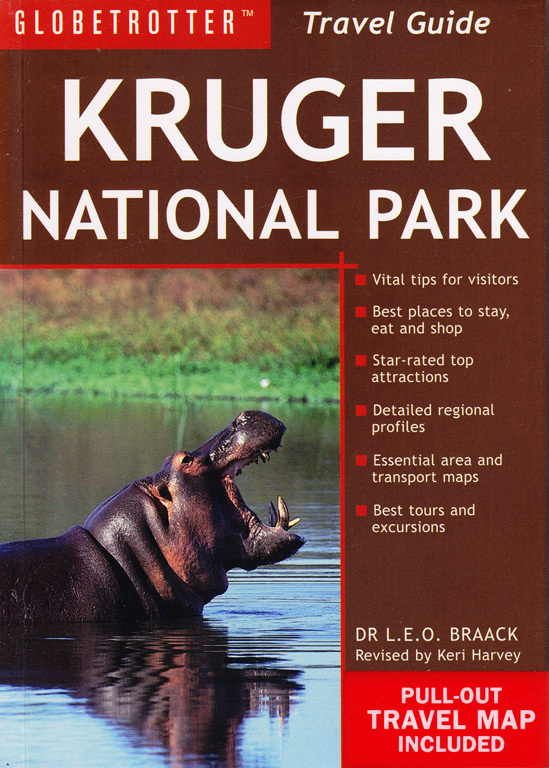 Globetrotter twice commissioned Keri to update their guide to The Kruger National Park, and she has also updated their South Africa travel guide for them. 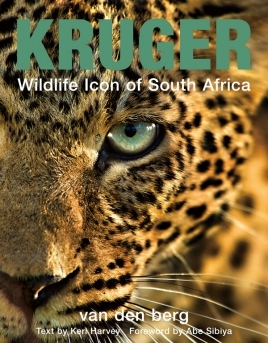 In addition, Keri has contributed the travel chapter to Africa – the Good News and various chapters on social ecology programmes around South Africa to Visions of Change, a book commissioned by South African National Parks.